Please contact Helen on 8556 3166 for more information. Salvador Jurado will address our May meeting. Sal will talk about cliff erosion processes, techniques and technology used to monitor cliffs, how monitoring data is used, and emerging erosion issues. Sal will outline council's approach to managing coastal erosion. Working bees are being held on Tuesday mornings at 9.30am. Please contact John on 0488 552 797 if you would like more information. Since1987,the Friends have been actively involved in planting trees. Seed collected from the Scrub is propagated by Friends and local school children. By removing invasive weeds such as veldt grass, bridal creeper, olives, rhamnus and bone seed to name just a few, Friends aim to encourage natural regeneration of indigenous vegetation. 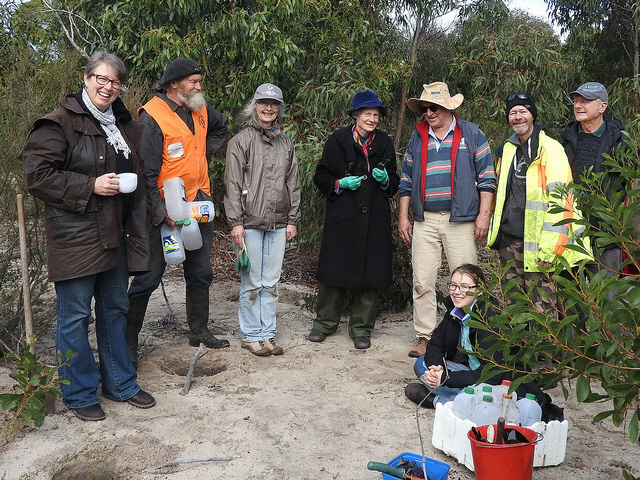 The Friends of Aldinga Scrub are registered with the Southern Volunteering (SA) as an approved organisation in respect of Centrelink's voluntary work provisions. 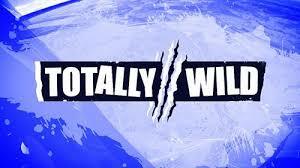 On 6 December 2017, Friends of Aldinga Scrub and our Rangers featured on Channel 10's 'Totally Wild' environmental program for children. Click on the image above to view the segment and find out more about our activities in Aldinga Scrub. Friends of Aldinga Scrub have also featured in the Autumn 2019 edition of Onkaparinga Now, a quarterly publication of the City of Onkaparinga. Click on the image above to view the article.